Poor Antonio Salieri. Nearly two centuries after his death, virtually everything he wrote has been forgotten, and he’s remembered for something he didn’t do: murder Mozart. I’ve heard Salieri’s music and own a couple of his piano concertos. It’s well-crafted, mildly inventive but mostly rule-following, generally indistinguishable from work by such minor contemporaries as Franz Anton Hoffmeister, Carl Stamitz or Johann Christoph Friedrich Bach. 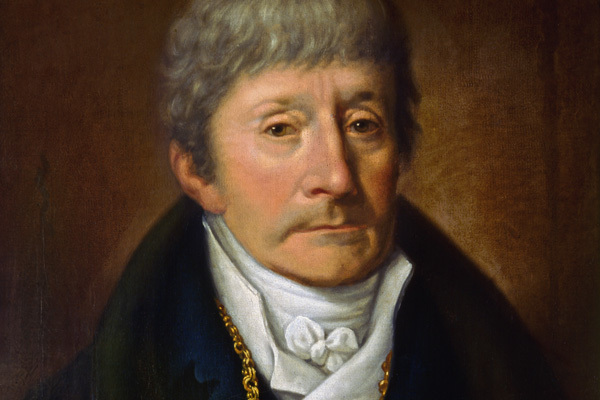 Salieri was director of Italian opera for the Habsburg court in Vienna from 1774 through 1792 and kapellmeister (in charge of the court chapel and school) from 1788 through 1824. 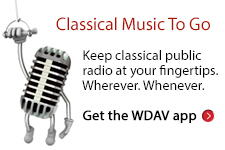 While Mozart lived in Vienna in the 1780s, no one wielded more musical power. Despite letters in which Mozart felt Salieri and his Italian “clique” tried to hold him back, the Italian encouraged premieres of his works (notably the 40th symphony), praised others (especially “The Magic Flute”), co-wrote a cantata with Mozart that was lost until 2016, even tutored Mozart’s younger son after his dad’s death. Salieri may have been jealous of Mozart’s gifts (who wouldn’t be?) and annoyed that Mozart publicly suggested he be given Salieri’s job (ditto). But how did the nutty idea arise that Salieri fatally poisoned him? Mozart never said so. He did believe he was being poisoned, at least according to his wife; Constanze later said he made and rejected that claim off and on during his long fatal attack of rheumatic fever. The Viennese were annoyed that an Italian interloper supervised musical activity in the capital, so perhaps they enjoyed spreading malicious gossip. Russian author Alexander Pushkin revived the story in his short 1830 play “Mozart and Salieri,” composer Albert Lortzing alluded to the rumors two years later in his mini-opera “Scenes from Mozart’s Life,” and Rimsky-Korsakov set Pushkin’s prose in the one-act opera “Mozart and Salieri” in 1897. The rumor simmered for a while until playwright Peter Shaffer revived it 40 years ago in “Amadeus.” Most people now draw their ideas about Salieri from that entertainingly untrue play and movie – which reminds us why pop culture shouldn’t stand in for history books.